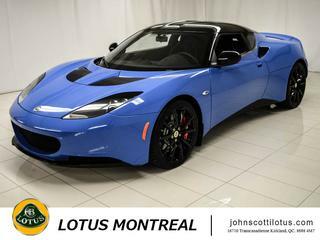 As the exclusive Lotus dealer for Eastern Canada, John Scotti Lotus is proud to offer a varied selection of new and used Lotus vehicles for sale in Montreal and Quebec. 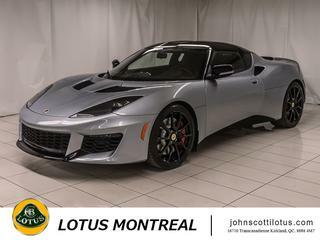 Even after all these years of offering an exceptional choice of new and pre-owned Lotus cars for sale, we remain as enthusiastic as ever about helping you make a dream come true by becoming the proud owner of a used Lotus Elise, Lotus Exige, Lotus Esprit or any other remarkable Lotus model. 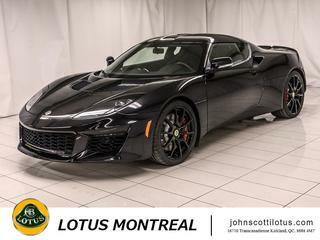 Thanks to our team of experienced technicians specialized in Lotus parts and services, we are able to offer you carefully inspected vehicles in top mechanical condition, so that you can live the Lotus driving experience to its fullest. 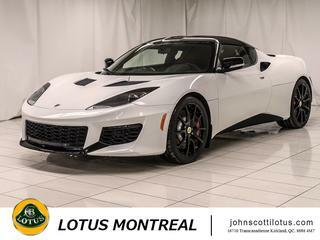 We can find you the new or used Lotus car of your dreams! 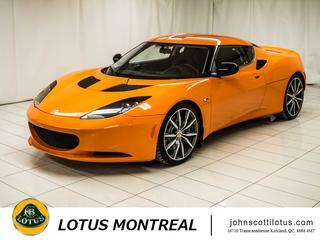 Contact Bernard Durand, a professional race-car driver and Lotus specialist for over 20 years. Call us at 1 877 958-3241 or send him an email. 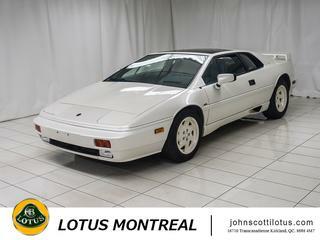 You are seeing a filtered version of the inventory.Click here to see the complete listing.